Robert Kenner’s stylistic choices amplify the film’s fetishistic fascination with the nuclear weaponry itself. Robert Kenner’s Command and Control provides a gripping timeline of the events that nearly led the United States Air Force’s missile launch facility north of Damascus, Arkansas to nuclear meltdown on September 18, 1980. 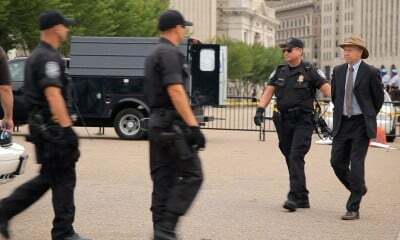 The documentary diligently explains, through talking-head interviews and a number of reenactment sequences, how such potential chaos was wrought from a relatively minor string of protocol hiccups. Kenner wrings much drama from the efforts of the cheaply hired hands to maintain the doomsday device, but this initially illuminating relationship between worker and machine ultimately transforms into a litany of operational recollection for its own sake. By wringing emotional testimony from his subjects, the filmmaker wades into the shallow pool of personal trauma, seeking only the anguish of those men who fought against such a catastrophic event. The film convincingly accomplishes its modest task as a detail-oriented procedural, even deploying CGI tours and vivid maps at various points to ensure our spatial awareness of the missile launch site. It’s 1980 at the Little Rock Air Force Base, where a Titan II nuclear missile is housed, and mission control has just announced that the missile has sprung a leak. Kenner then backtracks 12 hours earlier, to account for how the base arrived at this point. The timeline remains confined to the men that would eventually be tasked with attempting to neutralize the leak—they’re known as The Propellant Transfer System (PTS) Team—and Kenner tritely characterizes them as camaraderie-driven gearheads, whose boyish bragging about getting to “play with the fuel oxidizer” shortly turns to lament for one of their fallen mates. In effect, Command and Control’s shift from its focus on quotidian fun to catastrophic horror becomes the documentary’s reason for being; it’s a testament to the individual souls who agree to the unenviable task of preserving the human race. Yet that suggestion of gratefulness for these valiant American citizens short-circuits an enriched definition of their role within a much greater system, whether on a state or national level, that houses nuclear weaponry as if they were umbrellas, simply tucked away for a rainy day. While the film acknowledges the rapid increase in stateside nuclear weapons over a 40-year span, it proffers this data as merely another connected dot of contextual information instead of a potential focal point. Kenner compounds this blinkered focus with stylistic choices that amplify Command and Control’s fetishistic fascination with the nuclear weaponry itself. 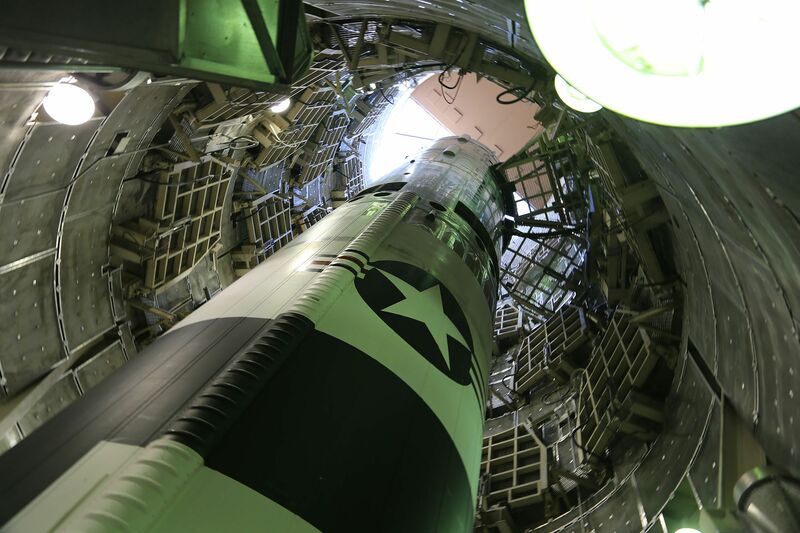 The filmmaker uses a slow-motion zoom at several points to get a closer view of the Titan II: As the socket that springs the initial leak is dropped, the reenactment follows it, charting every inch of its descent before it impacts the missile’s fuel tank. These are the chosen methods of a mythologizer, not a journalist, and so Command and Control plays as historical mythology, abstracting its subject matter by aggrandizing individuals and further shrouding the greater forces that be in choking clouds of patriotic gas.